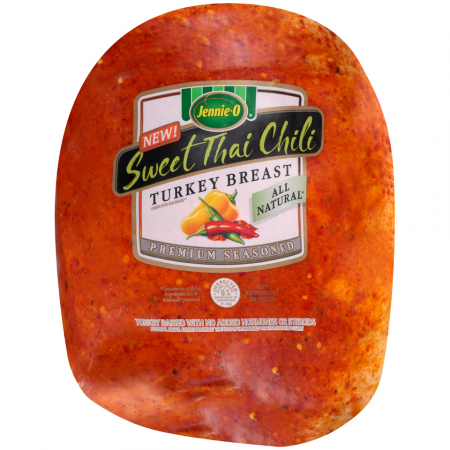 Sweet Thai Chili Turkey Breast is a bold new flavor hot off the shelf! 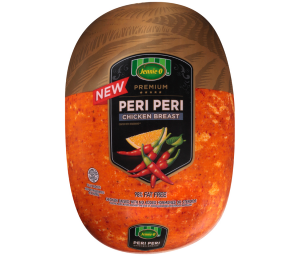 Seasoned with chili pepper, it brings a spicy and sweet taste to the traditional deli turkey breast you love. 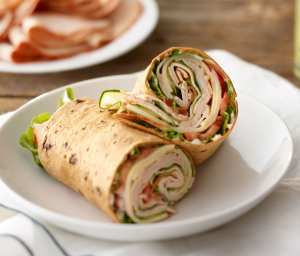 Try it for a sandwich, wrap or salad with more bite! 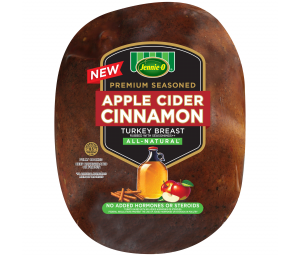 Ask for this product in the deli section of your grocery store. Seasoning Ingredients: Dehydrated Red Bell Peppers, Chili Peppers, Citric Acid, Garlic Powder. 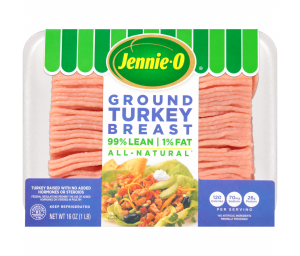 Ingredients: Turkey Breast Meat, Water, Contains 2% Or Less Seasoning (Sugar, Salt, Natural Flavors), Turbinado Sugar, Salt, Vinegar, Rosemary Extract, Baking Soda. 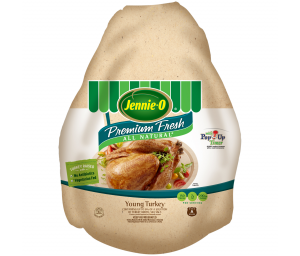 This product is fully cooked and is "Ready To Eat".